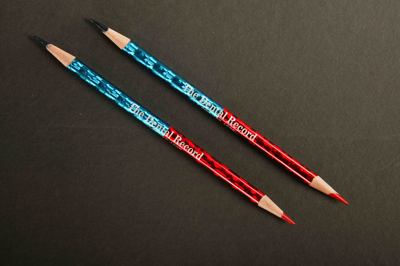 Voted by Dentistry Today as one of 2004's top products - The Dental Record's red and blue charting pencils are here. Perfect for every dental office. Available in bundles of 4 or 8 dozen!